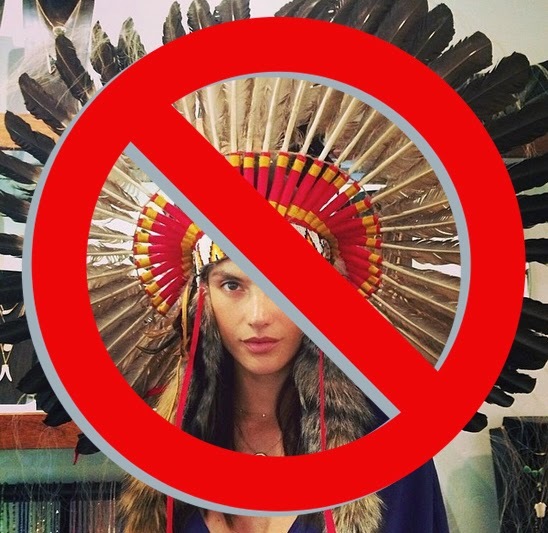 The annual Native Treasures: Indian Arts Festival is on the horizon, and I thought I'd share a quick post about the event. Native Treasures is touted as Santa Fe’s only museum-quality Indian art show and sale. All of the participating artists are specially invited by the Museum of Indian Arts and Culture to represent the best and brightest of the Indian art world. Over 200 Native artists participate, and many of them are included in the Museum’s permanent collection. The artists included in the show come from a variety of tribes, and create work in a wide range of art forms, from traditional to contemporary. 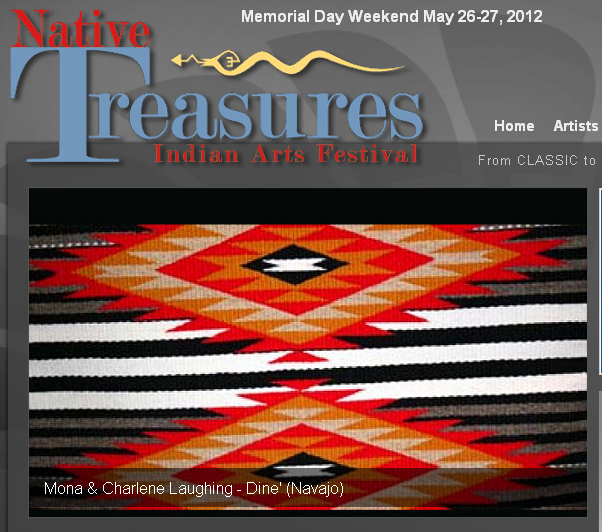 In addition to established artists, Native Treasures also includes an Emerging Artist section to showcase new talent. While the event puts artists at the center, it was actually designed as a fundraiser for the Museum, and each artist generously donates a portion of their sales to the Museum’s programs. 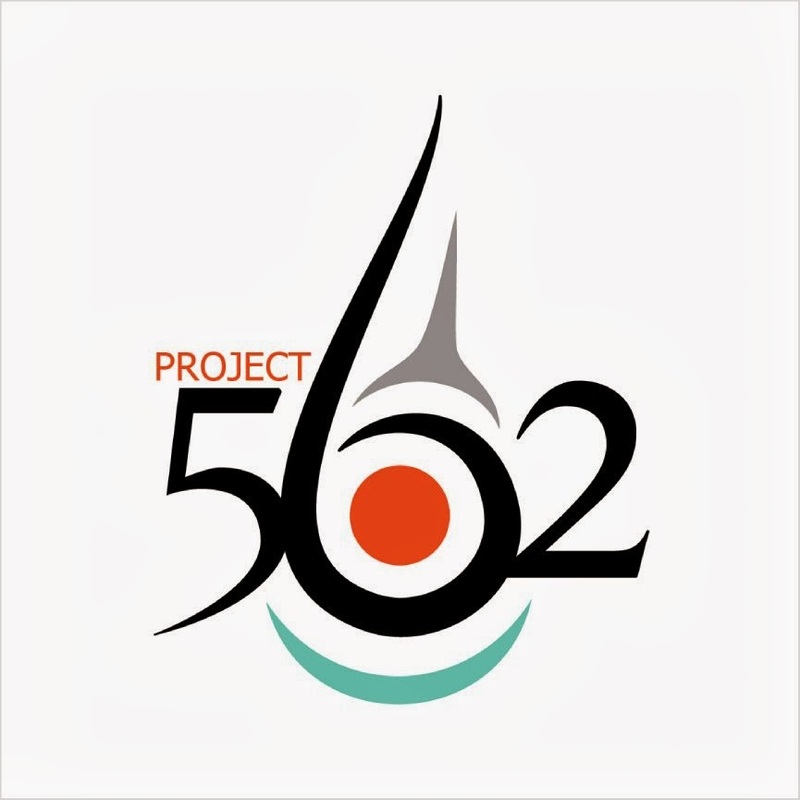 The event is held Memorial Day Weekend, May 26-27, 2012. 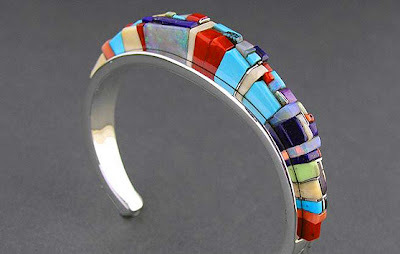 Now, for the good part - just check out these awesome jewelry designs by Native all-star artists! Loren is a multimedia artist whose knowledge and understanding of his Acoma culture are evident in his jewelry, sculpture, and illustration. 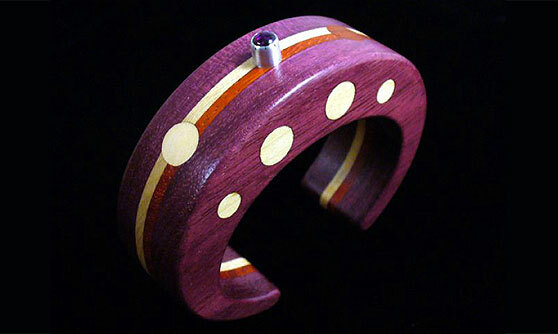 With a degree in mechanical engineering, Loren's creations combine his engineering discipline with his artistic imagination, allowing him to explore uncommon materials and varying techniques. His mother was his first inspiration and played an integral role in his discovery and understanding of his talents. 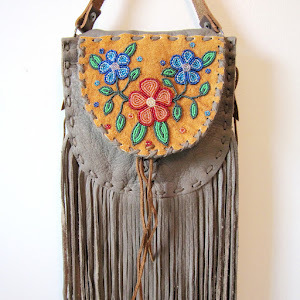 After raising her family, Rachele began taking classes at the Poeh Center and made her debut at Native Treasures in 2011 as an Emerging Artist. The sophistication of her designs and technique has already won her fans. 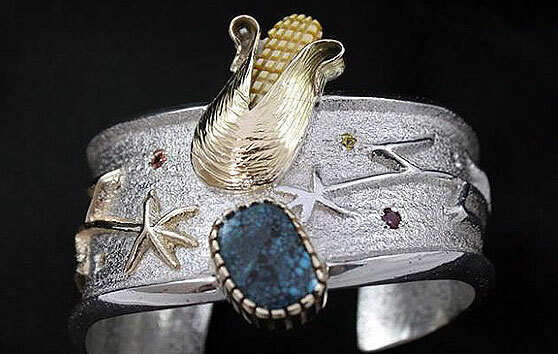 Born in NM, Andrew resides in California and creates stunning contemporary jewelry. He has a passion for American turquoise—rare stones such as Lander Blue and Bisbee Blue. His family jokes that he has “blue blood” running through his veins. All of his work is a vision of his dreams. The next morning he can’t wait to build the next designs. 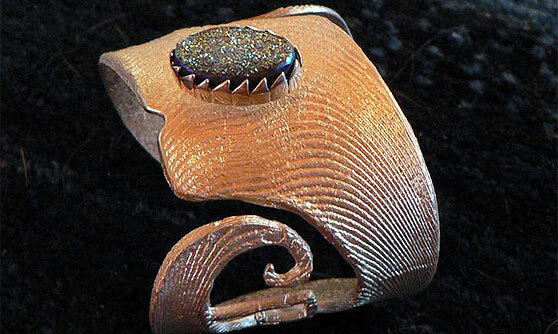 He works in sterling silver and gold and utilizes a variety of gemstones from natural turquoise to diamonds. Ken is known for his beautiful and intricately inlaid jewelry creations. When he sits down to make a piece, he only knows the color palette that he has chosen. The exact pattern of the inlay comes as he places one stone at a time and the piece takes on a life of its own. Through his work, he wants to convey the beauty and resilience of his pueblo ancestry.